Creating designs with amazing fonts can produce extraordinary images! We value your creativity and want to make designing social media images in a snap, however beautiful as well. We’re happy to announce that you can now upload your own fonts plus an awesome feature to access Google Web Fonts. Fonts can make or break a design. Now it’s time to show you how to use the new upload font feature. Let’s get to it! 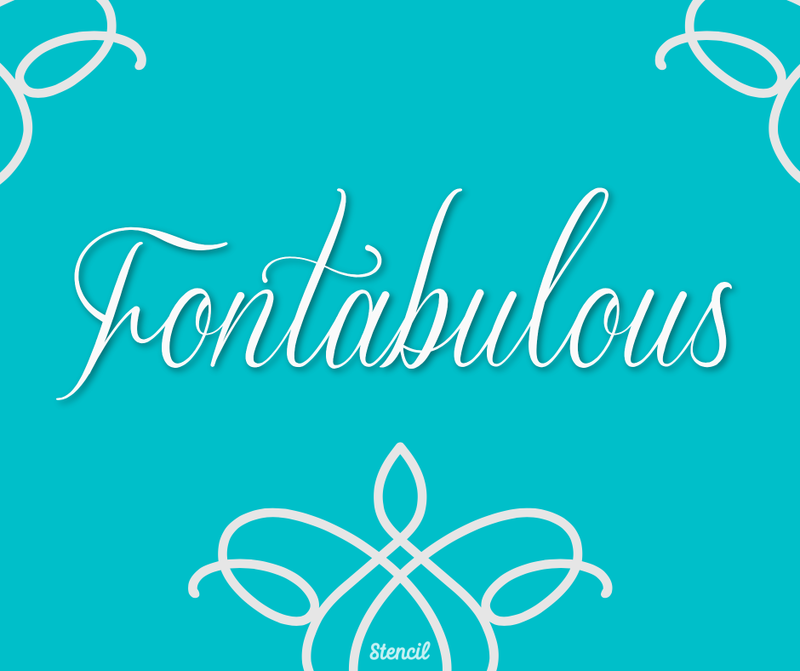 We now declare you fontabulous, where you can use fabulous fonts for your images. Stencil allows up to 50 custom fonts (includes uploaded fonts along with Google fonts). This is awesome news! The sky’s the limit when creating designs. You can now customize your images to match your business brand. 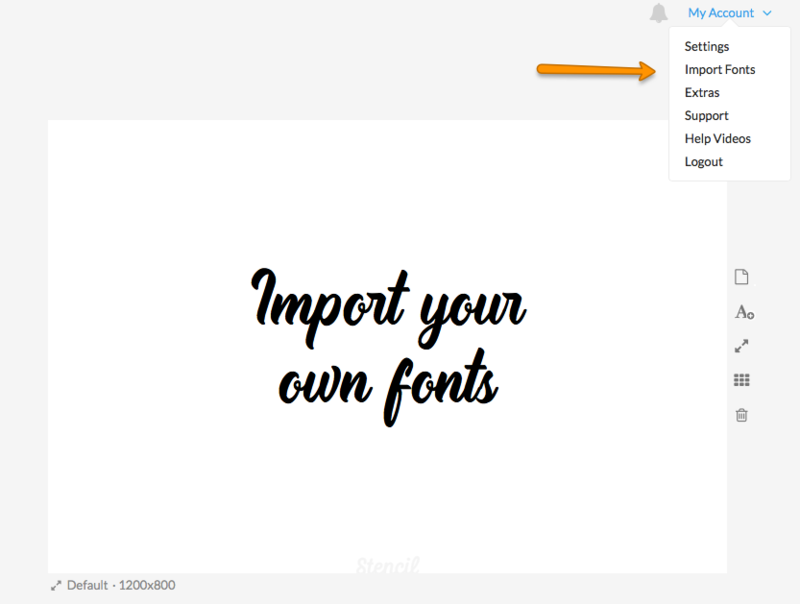 Here are a couple of areas you can access to upload your own fonts. 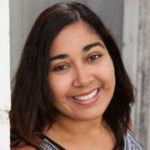 Click on My Fonts to upload fonts. or you can access by going to the right of the canvas under My Account. Go to the right of your screen and click My Account to upload fonts. Using Google Web Fonts has become incredibly easy to use with Stencil, you’ll have direct access to all the open source fonts that can be used however way you’d like. Here’s where you can access the Google Web Fonts while you’re creating your designs in Stencil. You can search for a Google font or choose from the list. The awesome news about the integration of Google Web Fonts is that we have full international support. We now have font support for Latin (Extended), Arabic, Bengali, Cyrillic, Greek, Hebrew, Thai, Vietnamese…just to name a few! Where can you get more fonts to upload? There are many creative sites that have bundles of fonts that you can download to your computer. Be warned! It may lead to an obsession… it’s all in the sake of creativity and design, right? You can find fonts from free to crazy expensive. Whichever fonts you choose to download always check for licensing to make sure you are able to use it freely for your designs. The most dangerous areas on these sites for the font-obsessed are called bundles. I’ve warned you! What types of fonts should you choose? The handwriting script fonts are popular and can be used to accentuate a word or small phrase in your image. Used Sverige Script and Impact fonts in this image. 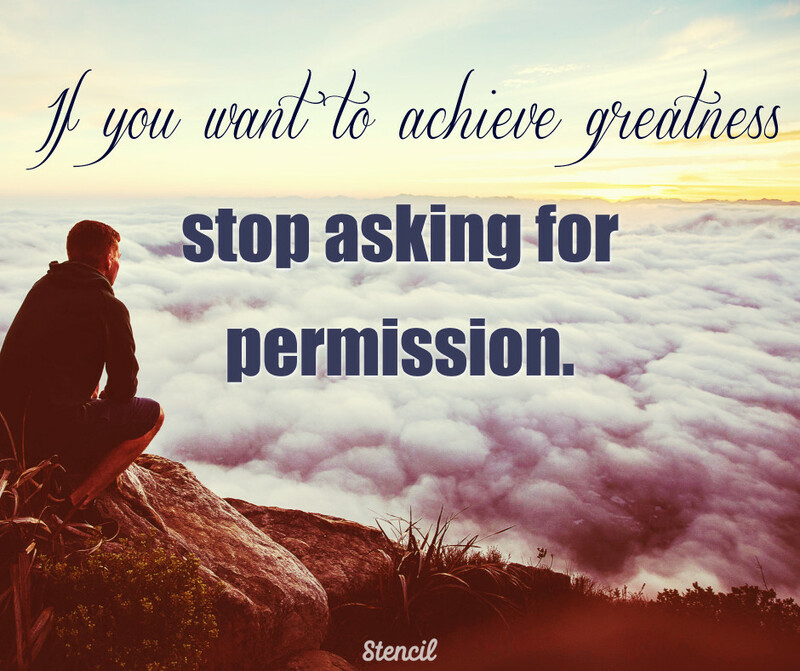 Use script fonts sparingly to create a look you’d like the achieve. Being clear in your message is always a must. People will scroll past an image if they can’t make out the words. No matter what font you choose to use, make sure it’s legible. The wonderful thing about uploading your own fonts is that there is such a variety that you can try. Be careful when deleting fonts from the My Fonts tab. If images were created using those fonts, and the fonts have been deleted, the text in those images will default back to Fredoka One. Delete wisely! The upload fonts feature is exclusively for Pro / Unlimited users only. Sign up to become a Pro or Unlimited user here. Choosing from 50 custom fonts to create your designs is a shining light to your creativeness. It’s a liberating experience! We encourage you to upload your fonts and create stunning images for social media, your blog, and more. Now that you know the ultimate Stencil feature of all time, I need to know, what’s your favorite font? Here are a few of mine: Sverige Script, TradeMark, Bickley Script Com, and Gabriela-Regular. 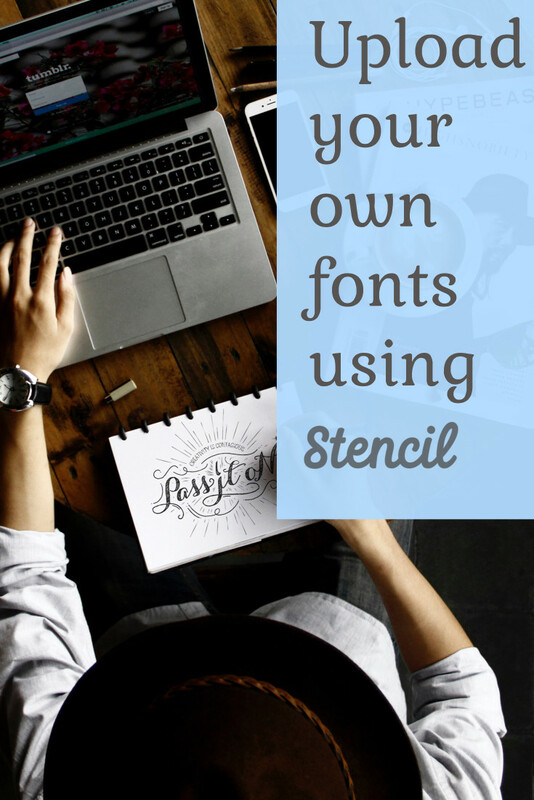 Share your images with custom fonts on social media with the hashtag #fontabulous.